Possibly proof that time travel does exist because surely someone has brought this back from the future. 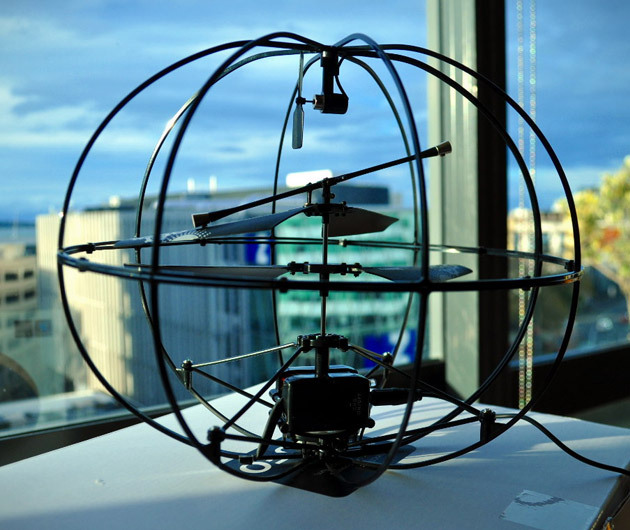 The Puzzlebox Brain-Controlled Helicopter does exactly what it says on the tin. We're not even going to pretend to understand how the hell this thing works, but it does, and it's one of the coolest things we've ever seen.